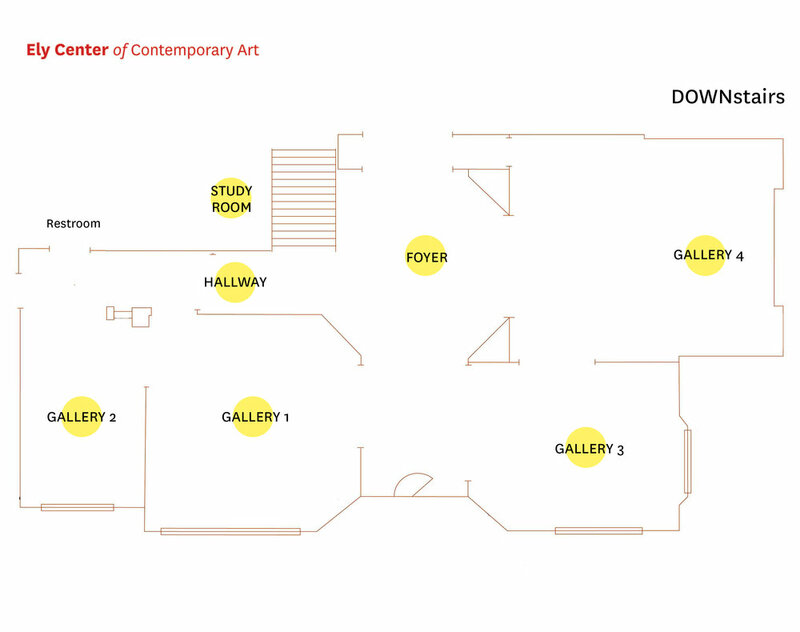 The Friends of John Slade Ely House of Contemporary Art, Inc. (Friends) was formed out of a crisis in 2015 to preserve an important and essential New Haven institution known as the “John Slade Ely House Galleries” (JSEHG) at 51 Trumbull Street. For over 55+ years it has served as the hub that generated New Haven’s art-centric identity as a culture center and nurtured the start-up of many organizations in its large interior. It is well known to the region as generations of artists—young and old—have exhibited within its beautiful Elizabethan interior. This gift to New Haven was the vision of Grace T. Ely whose testamentary intention was to leave her fortune in Trust to support a contemporary public arts center in her residence. The non-commercial- and non-commodity-based aspects of the JSEHG fostered a deep set of expectations, traditions, and practices for the arts community. Its primary mission in the 1960s–70s was to present the art of local and regional art clubs and artists in juried and competition-based shows. 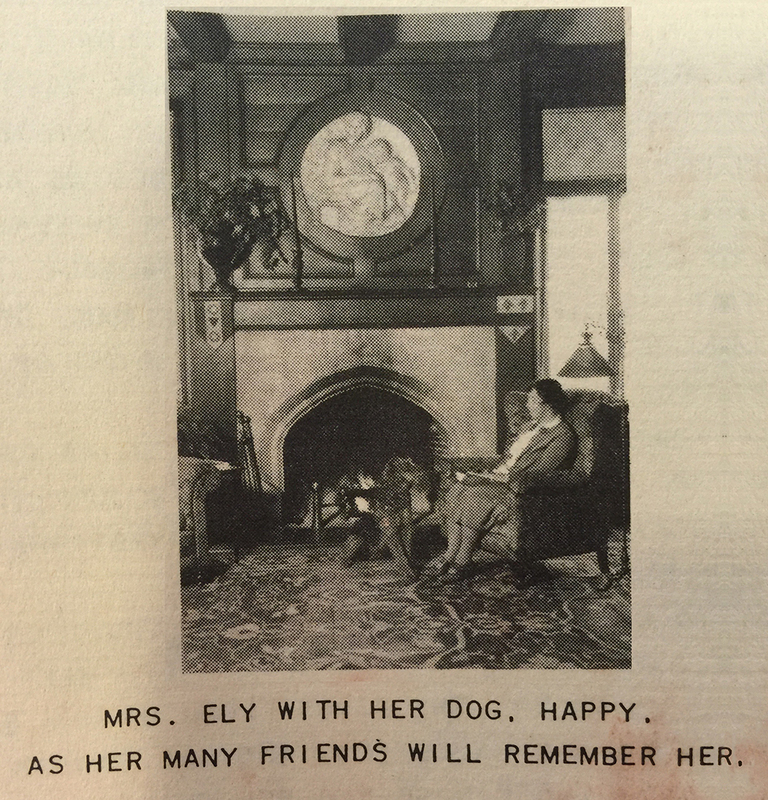 In the mid-80s under approval of the Trustees, new leadership proposed a revitalization and closer interpretation of Mrs. Ely’s testamentary wishes. A broader, more inclusive approach to address a larger cultural context of interests was initiated to present art in dialogue with challenging, conceptual, and provocative social issues with inclusive, interdisciplinary organizations. Curatorial practices exploring the human condition emerged and subsequently, at the time of its closing and transition in 2015, its mission and Trust-supported operations had remained relatively unchanged though diminished due to real estate neglect and market forces. Branded as the Ely Center of Contemporary Art (ECOCA) in June 2016, the Friends seek to ensure the continuation of Mrs. Ely’s vision for the JSEHG by preserving its essential identity as a strong and vibrant arts center bringing together and collaborating with its community. Now a self-governed and independent 501(c)3— positions previously unsanctioned by the Trust—ECOCA’s mission is to support and instigate social dialogues that explore emerging “i’s”: issues, ideals, and innovations and to welcome the collisions inherent in this approach. The John Slade Ely House is an English Elizabethan style house built in 1905 by S. G. Taylor. It was home to John Slade Ely (1860–1906) and Grace T. Ely, who came to New Haven in 1897. From 1897 up until his tragic death in 1906, he held the Theory and Practice of Medicine chair at Yale School of Medicine. Grace, an active community member and supporter of the arts, left the house in Trust as an art center for emerging contemporary art after her death in 1960. The first exhibition opened in April 1961 with works from New Haven Paint & Clay Club. 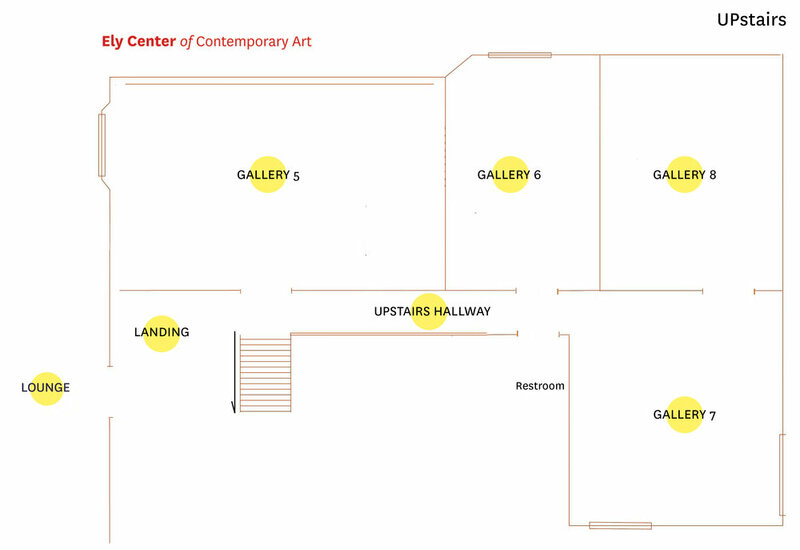 The Ely Center of Contemporary Art is available for organizations and groups to meet, exhibit, and perform. Inquire about our curated rental programming and events. Click here to download the floor plans.